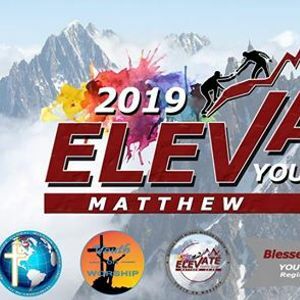 WHAT: YOUTH CAMP 2019 ? We are inviting you to join our YOUTH CAMP this coming holy week. Are you ready to be a servant of God? Are you ready to proclaim JESUS as your LORD and SAVIOR? Are you ready for a breakthrough? Come and join us! This is an opportunity to know JESUS CHRIST in a personal way ? The program consists of fun-filled activities, utilizing the talents and skills of the participants and also creating new friends and new memories. Praise and worship, Powerful message and a night of prayer. PRE-REGISTRATION IS NOW OFFICIALLY OPEN for only 300 pesos. On-site will be 350 pesos. For questions and any concerns, Just pm us or the youth on worship team. Thank you very much! See you soon! Share and mention your friends na! ? 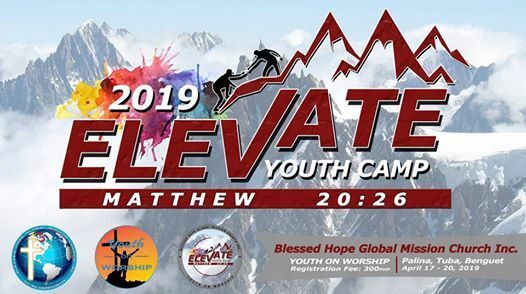 DONT FORGET TO FOLLOW THIS PAGE for the YOUTH CAMP 2019 announcements ?? ?